2. 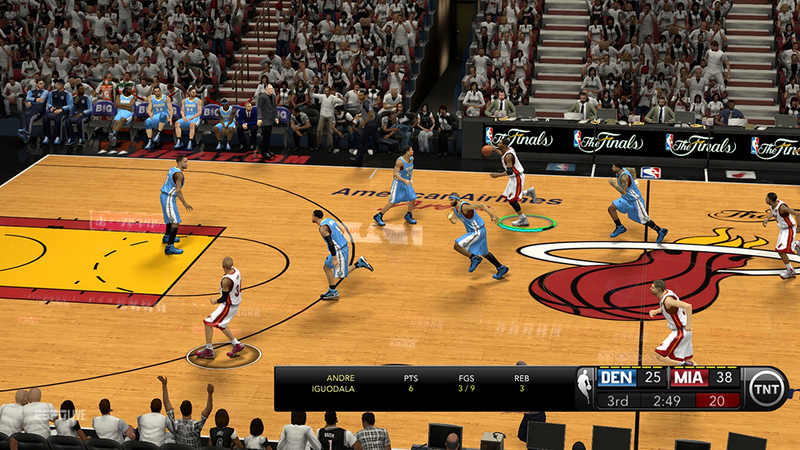 Copy the newscorebug.iff & logo files into NBA 2K13 folder. 3. Overwrite or delete the newscorebug.iff located under Online Data > downloads. To find this folder, open "Run" (Windows key + R) then type %AppData% in the search box. 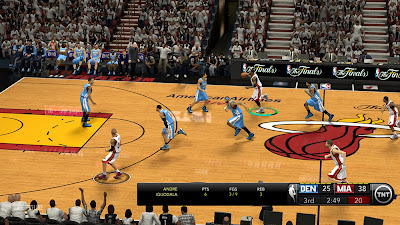 Open the 2K Sports folder then NBA 2K13 > Online Data > downloads.